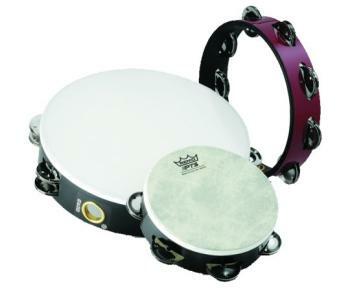 Remo® Double Row Headless Tambourine, 10"
The Remo® 10" Headless Tambourine is fun and easy to play. 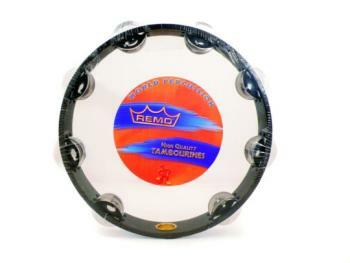 The Remo® Mylar Head Double Row Tambourine are easy to play and tons of fun. 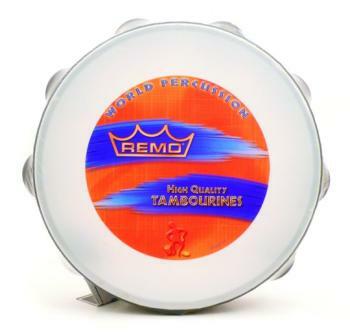 The Remo® Mylar Head Single Row Tambourine is durable and sounds great. 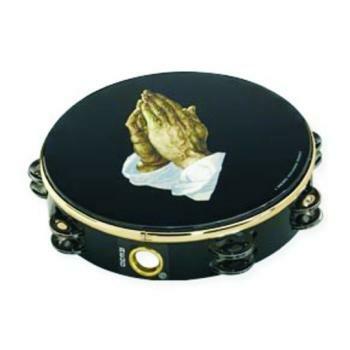 The Remo® Praying Hands Double Row Tambourine is perfect for worship groups. 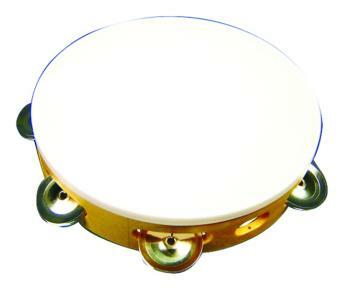 Remo® Prizmatic Head Double Row Tambourine, 10"
8" Plastic Single Row Tambourine. 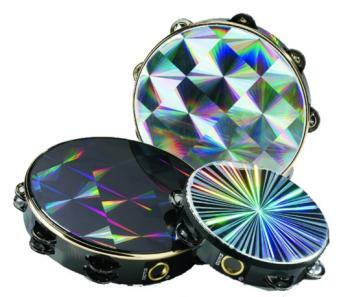 Great for Children. 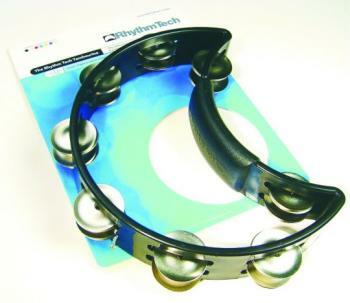 Childeren will love the Value Series Headless 10" Double Row Tambourine. 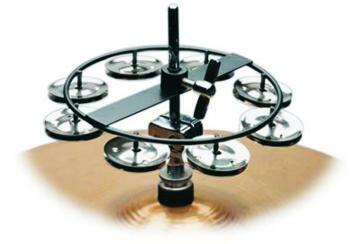 Easy to play and tons of fun. 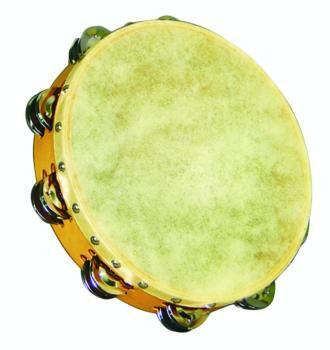 Double Jingle Skin Head Tambourine, 10". 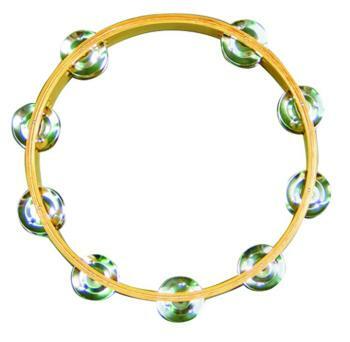 Great for children.